Our business mobile partners, O2 and Vodafone, are moving into the future together to improve their UK mobile network coverage. Back in June 2012 O2 and Vodafone announced their proposed plans to strengthen their network collaboration deal. And on 12th November their joint venture Cornerstone Telecommunications Infrastructure Limited was launched. This does not mean they are planning to completely merge their networks – just share resources and give customers the benefit of our joint expertise. What does this mean for mobile for iCS customers? This means they will be pooling the basic parts of their network infrastructure to create one national grid across the UK running each operator’s independent spectrum. This plan will deliver fantastic benefits for our customers. In fact, by the end of 2015, O2 and Vodafone are aiming to have 98% indoor population coverage across their 2G and 3G networks. 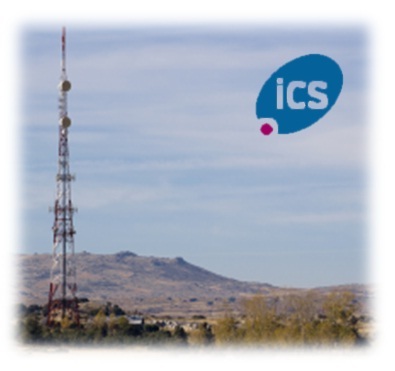 So, iCS customers will be benefitting from better UK coverage in the near future. Want more information? Call your iCS Account Manager on 01344 873 777 or read more from O2 here.